Register below for your tour of this lovely park set in beautiful rural surroundings and overlooking areas of outstanding beauty. Tucked away at the end of a lane, Bayworth Park by Wyldecrest is ideally located to provide peace and tranquility for residents over 50 yrs of age. This established residential development lies just five miles from Oxford and 2 miles from the market town of Abingdon-on-Thames, with excellent transport links including bus stop outside the park gates. Viewing is highly recommended. There are several luxury bungalow-style showhomes available for immediate occupation and viewing. 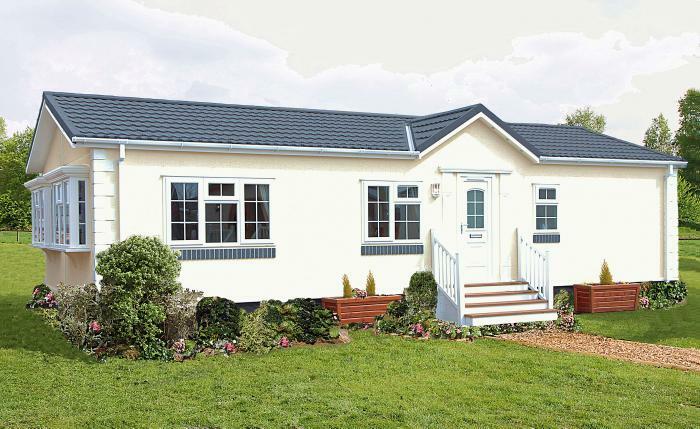 There are also a limited number of plots available should you wish to choose and bespoke your own park home. Let Quickmove arrange your viewing of this charming park. 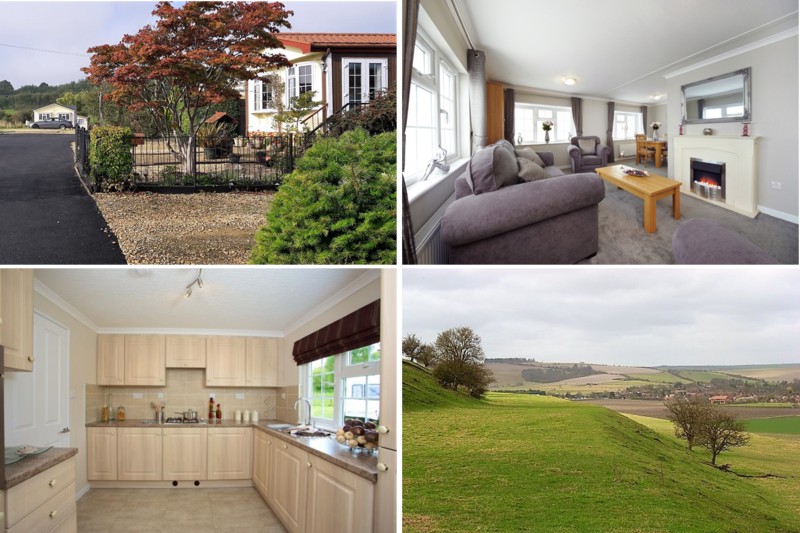 As well as reserving your VIP park viewing, Quickmove can negotiate the best deal on your behalf with the park operator and even secure your new home using property part-exchange.